This entry was posted in Guns, Tactical, Weapons and tagged army, benelli, blade, coast guard, cold steel, defense, defensive, ESEE, fighting, gear, gerber, gun, Ka-Bar, Kabar, knife, law, law enforcement, Marine, navy, North West, Northwest, NW, NW Tactical, officer, outdoorsman, pistol, police, protection, purple heart, S&W, Smith & Wesson, SOG, springfield, survivalist, sypderco, Tactical, Tactical defense institute, tanto, TDI, USA, USMC, weapon. Bookmark the permalink. 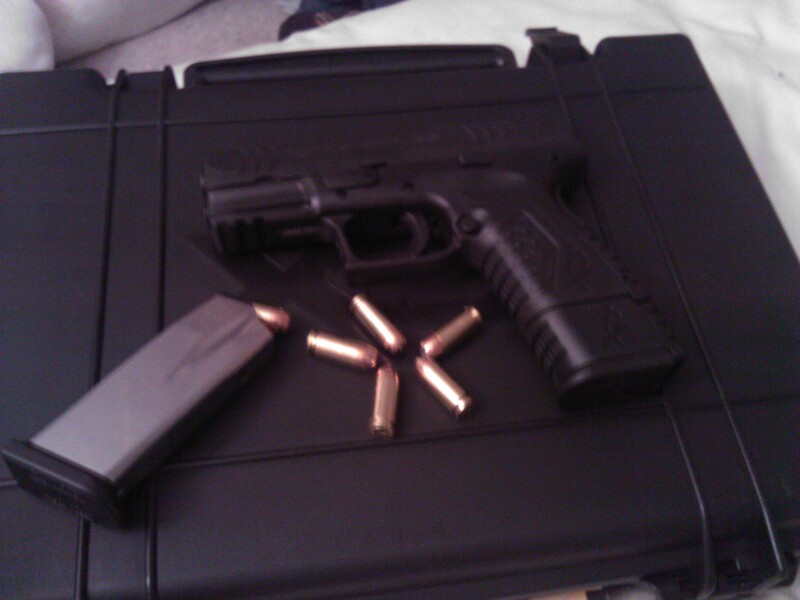 I just picked up xdm 40 w/ 4.5 barrel.. love it. 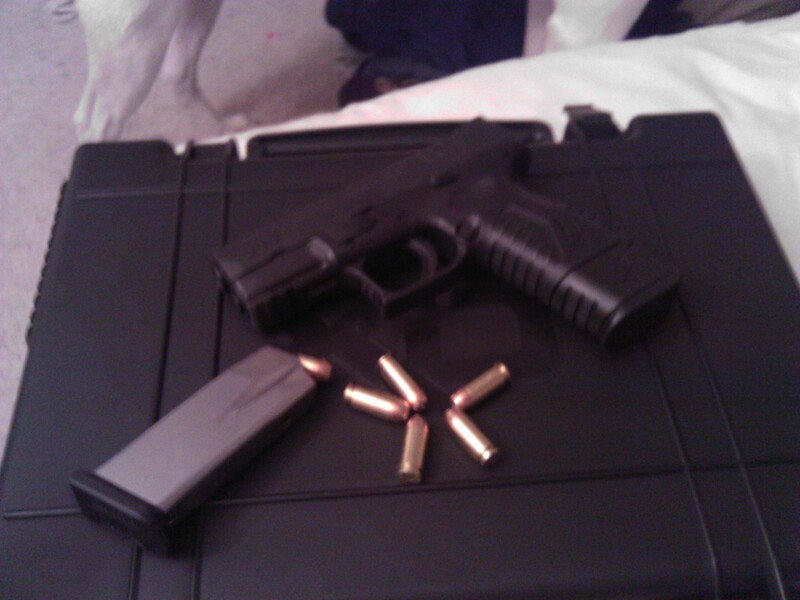 It’s my first handgun also…very Happy with it..
Great Choice Jason. 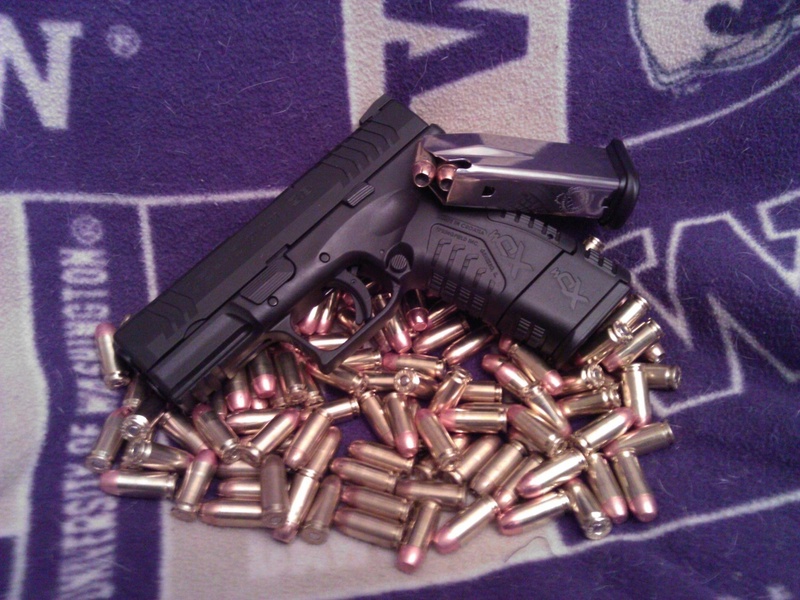 You will love it, can get a better polymer handgun. Thanks for reading my blog and posting a comment I really appreciate the support. Also don’t forget to follow the blog so you can be updated on new blog posts, and it will also enter you into the Paracord raffle. Thanks again.